Founder member of Ceolbeg and one of the finest Scottish revival singers, Barbara has re-emerged from her life as a doctor and mother with this, her finest recording. 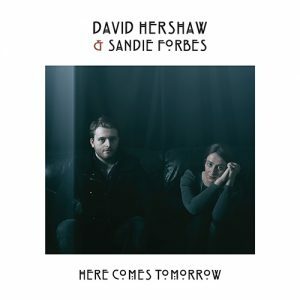 She’s set Scots traditional, Jacobite songs, Bothy ballads, gypsy songs alongside lyrics by Brooksbank, Burns, Dylan and producer Michael Marra (quite a few to unusual but well-married tunes) with the imaginative, skilful modesty of her acoustic band. 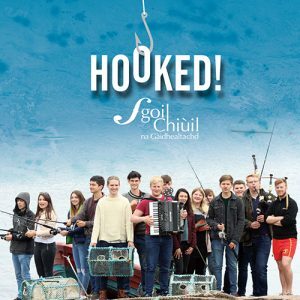 Founder member of Ceolbeg and one of the finest Scottish revival singers, Barbara has re-emerged from her life as a doctor and mother with this, her finest recording. She’s set Scots traditional, Jacobite songs, Bothy ballads, gypsy songs alongside lyrics by Brooksbank, Burns, Dylan and producer Michael Marra (quite a few to unusual but well-married tunes) with the imaginative, skilful modesty of her acoustic band. 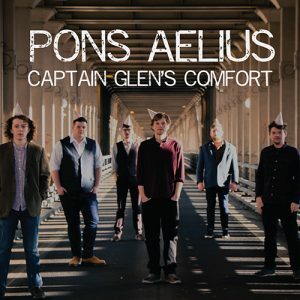 A moving album full of great songs and timeless character. 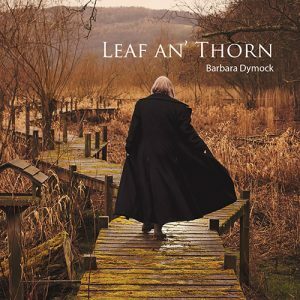 One of the Scottish folk scene’s best voices was quiet while Barbara Dymock concentrated on her career as a doctor and bringing up her family. Now the singer with an early version of the popular folk band Ceolbeg is being heard again, and has released an album that brings out all her considerable strengths. Equally convincing and engaging whether singing quiter, more persuasive songs or rambunctious tales such as The Beefcan Close or the album’s producer, Michael Marra’s brazen, brawlin’ and sozzled Muggie Sha, Dymock is a singer with bags of character. The arrangements here all show her clear, natural storytelling talent in its best light. The Appalachian-flavoured Edward and the unaccompanied segueing of Robert Burn’s The Gallant Weaver and Blythe Was She are particularly good examples, but in the old days you would have dropped the needle anywhere on this album and found something worth hearing.